LE PREMIER CLAIR DE L’AUBE,T! 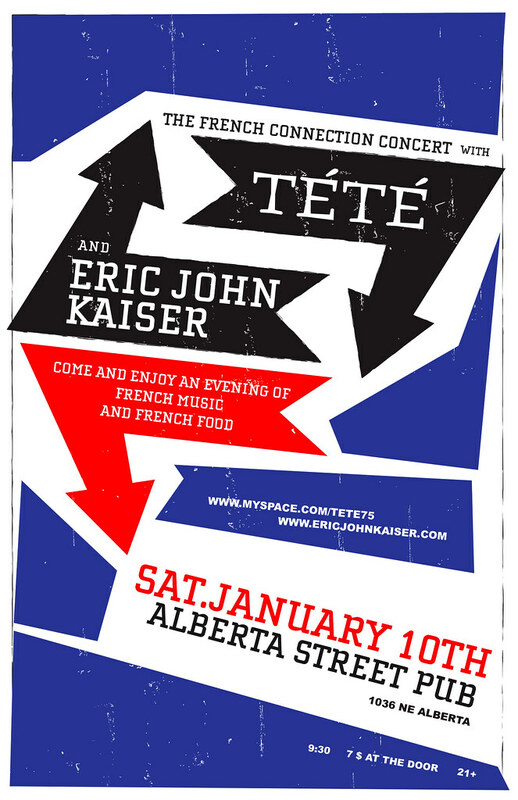 Tete en concert w/ Eric John Kaiser and Chervona! With my mates Eric John Kaiser and Chervona All Stars! LE LABO SOLO TOUR US & UK SUR FACEBOOK! Mon July 13th, Monto Water Rats, LONDON ,U.K.
25 févr. 2009 – SUNSET ,PARIS (FR) . 26 févr. 2009 – SUNSET ,PARIS (FR) . 07 mars 2009 – LES VACHES FOLK ,CAST (FR) . 19 mars 2009 – L’ESCALIER ,LIEGE (BE) . 20 mars 2009 – LA MAISON DU PEUPLE ,BRUXELLES (BE) . 21 mars 2009 – LE BELVEDERE ,NAMUR (BE) . 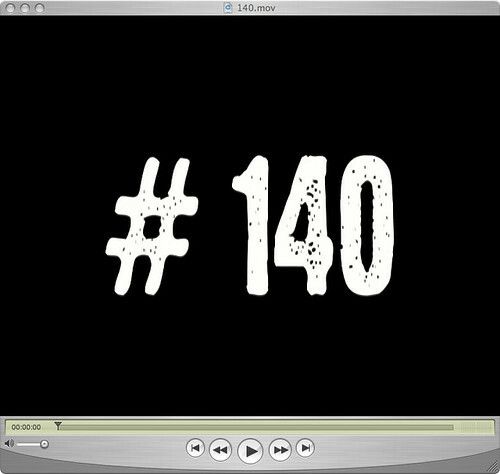 15 avr. 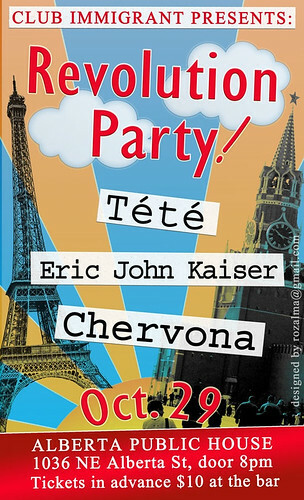 2009 – LA SCENE, FEATURING w/ ERIC JOHN KAISER ,PARIS (FR) . 16 avr. 2009 – SALLE WATREMEZ w/ Emily Loizeau ,ROUBAIX (FR) . 17 avr. 2009 – PALAIS DES REGATES ,STE ADDRESSE / LE HAVRE (FR) . 18 avr. 2009 – EMB ,SANNOIS (FR) . 19 avr. 2009 – PORT DES MINIMES,COURSE DE L’EDHEC ,LA ROCHELLE (FR) . 02 mai 2009 – LE CHIEN A PLUMES ,DOMMARIEN (FR) . 14 mai 2009 – AKWABA ,AVIGNON (FR) . 15 mai 2009 – L’EPICERIE MODERNE ,FEYZIN / LYON (FR) . 16 mai 2009 – LE BATEAU IVRE ,TOURS (FR) . 20 mai 2009 – FLORIDA ,AGEN (FR) . 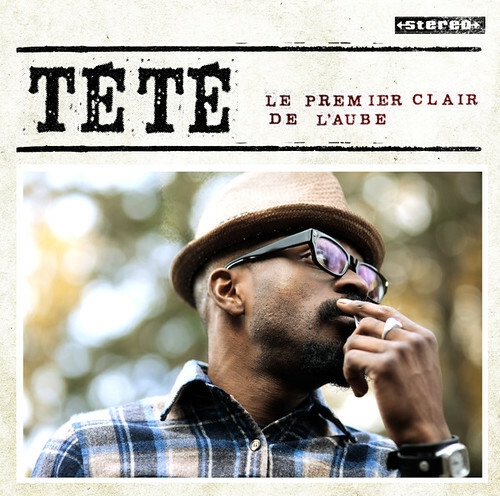 22 mai 2009 – ESPACE TATRY ,BORDEAUX (FR) . 23 mai 2009 – FESTI’MAI ,ONDRES (FR) . 29 mai 2009 – WEST ROCK ,COGNAC (FR) . 30 mai 2009 – LE 6 PAR 4 ,LAVAL (FR) . 04 juin 2009 – NOUVEAU CASINO w/ Chet (SOLD OUT !) ,PARIS (FR) . 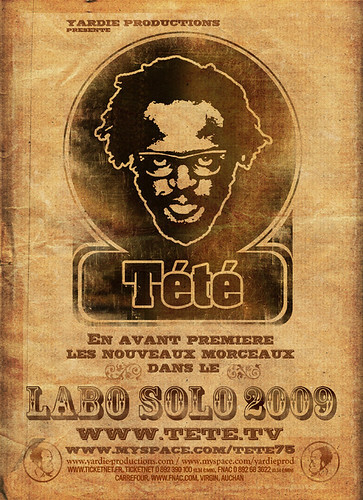 05 juin 2009 – NOUVEAU CASINO w/ Eddy LaGooyatsch (SOLD OUT !) ,PARIS (FR) . 06 juin 2009 – CHATODO,BLOIS (FR) . 10 juin 2009 – LE GRILLEN,COLMAR (FR) . 11 juin 2009 – CHATEAU ROUGE,ANNEMASSE (FR) . 12 juin 2009 – MOULIN DE BRAINANS,BRAINANS (JURA) (FR). 13 juin 2009 – SALLE RAVENNE,CHARTRES (FR). 04 juil. 2009 – FESTIVAL LES FEUX DE L’ÉTÉ,SAINT PROUANT (FR). 05 juil. 2009 – SALLE ARLETTY ,BELLE ILE (FR). 06 juil. 2009 – LES ESTIVALES DU CANAL,VIERZON (FR). 10 juil. 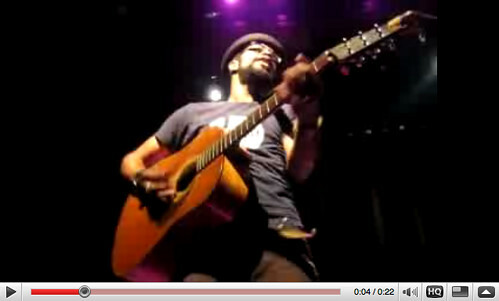 2009 – FOLIES BERGERES w/ JOHN BUTLER ,PARIS (FR). 11 juil. 2009 – FESTIVAL DESTINATION SOLEIL,MONTPELLIER (FR). 12 juil. 2009 – LES FRANCOS ,LA ROCHELLE -ANNULE! (FR). 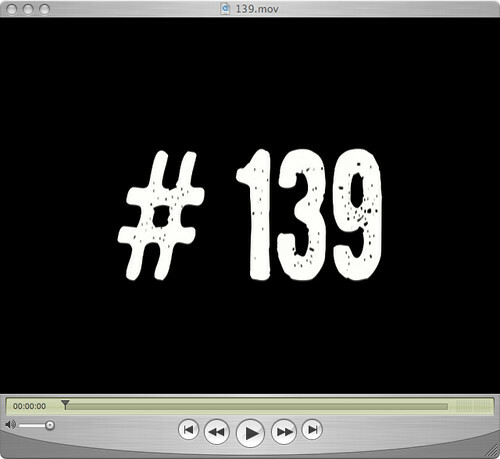 15 juil. 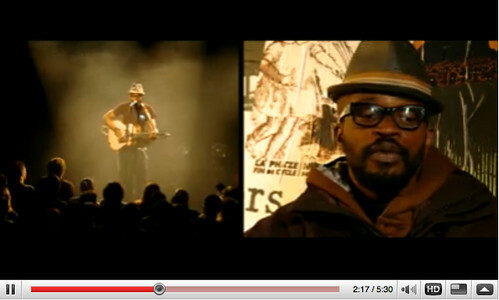 2009 – GARE DU MIDI w/ SEU JORGE + KAKI KING , BIARRITZ (FR). SWINGS BY A THEATER NEAR YOU? TAKE A LOOK DOWN BELOW!! !